Now in its seventh iteration, you can count on this year’s Reunion with a Purpose to be our most celebratory event to date.  On Friday, October 9th we will gather back on the Microsoft campus to celebrate the 20th anniversary of the Alumni Network, 40 years of innovation from Microsoft, the successful integration of the Network and the Foundation, our biggest year of membership growth and our 16th Integral Fellow (to be announced). Don’t miss the opportunity to reunite with your former co-workers to share stories from the past and catch up on all the amazing things people are doing now. Buy you tickets here and rally you friends by posting to social.  We’ll keep updating this site with more information and exciting developments. Now in its seventh iteration, you can count on this year’s Reunion with a Purpose to be our most celebratory event to date. On Friday, October 9th we will gather back on the Microsoft campus to celebrate the 20th anniversary of the Alumni Network, 40 years of innovation from Microsoft, the successful integration of the Network and the Foundation, our biggest year of membership growth and our 15th Integral Fellow (Paul Shoemaker). Where were you when? Who did you work for? What are you doing now? What and who do you miss? What did you learn? What do you wonder about? What are you excited about? What are you proud of? Where do you want to go today? Share your thoughts and perspectives with us before during and after the event. Signature cocktails, beer, Hand of God Wines wines & nonalcoholic choices await you. All hosted by your Alumni Network. While you are hydrating yourself, enjoy passed hors d'oeuvres, and a delicious buffet. Then, after the program, enjoy incredible desserts, and after party beverages. Show your style. Wear your favorite team t-shirt, or your best aloha shirt. Shorts, sandals, strappy pumps, sport coat or cocktail attire. Be comfortable, be you. Bond with the crowd, pose for a group photo, make new connections. New this year, there will be an alumni bookstore where you can buy published titles from many of our alumni, reunion swag, and other cool stuff like head phones from Master & Dynamic. Special raffle prizes (you must be present to win). Stay late and enjoy the "after party" with music, and an interactive dessert encompassed in a transformed relaxed social atmosphere. 2015 is the year to add number 15 to our list of Integral Fellows. Our Fellows committee had the difficult job of selecting one individual (not already on this list) that exemplifies the values of the Integral Fellows Program. We are excited to add Paul Shoemaker to this group and to share his story and support his work. We will update these regularly or you can go to our YouTube channel to see many more. Time to head upstairs for our "not so formal"program. Prepare to be entertained and inspired. Head back downstairs for the "after party"